The rush is on for these hard-to-find Mint State 1883-CC Morgans! 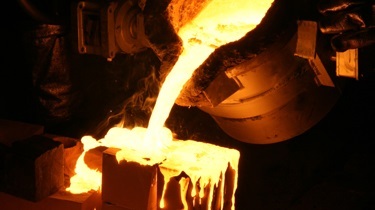 You may know Carson City as the capital of Nevada … or for its rowdy, wild-west reputation as a boomtown after the 1859 discovery of the legendary Comstock Lode’s silver bonanza! But you may not realize that it’s also the birthplace of one of America’s most coveted silver coins: the "CC" Morgan Silver Dollar! 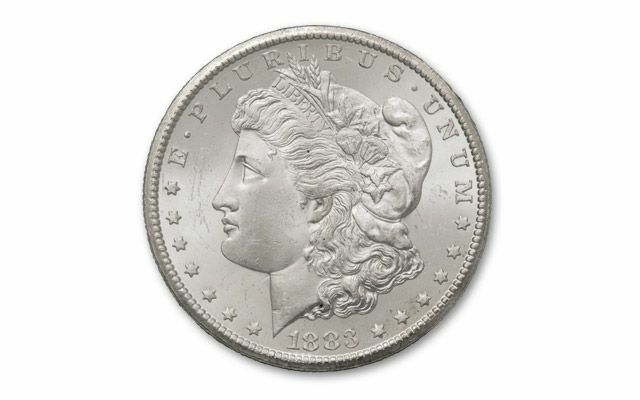 While most of the Comstock’s silver was shipped to U.S. Mints in Philadelphia and San Francisco, a tiny number of these big silver "Cartwheels" were struck at the branch mint right in Carson City – but that was still just 2% of ALL Morgan Silver Dollars ever minted! 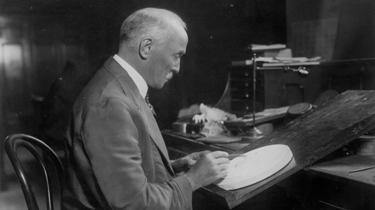 And to make matters worse, millions of Morgans from all three mints were melted down for their silver content between 1918 and 1965. 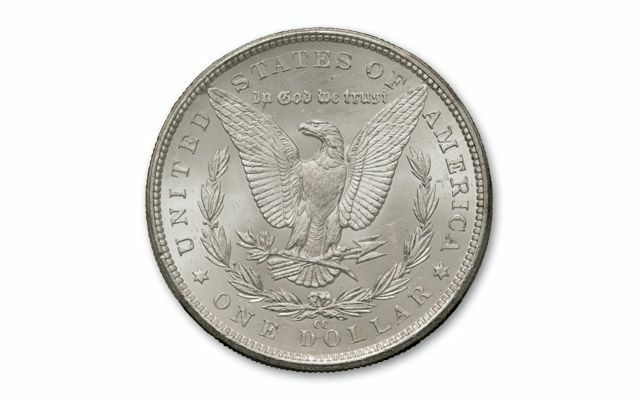 In fact, it’s estimated that as few as 15% of the Morgan Silver Dollars EVER minted still remain for avid collectors! So finding any quantity of scarce Carson City Morgan Silver Dollars won’t get any easier in the years to come. 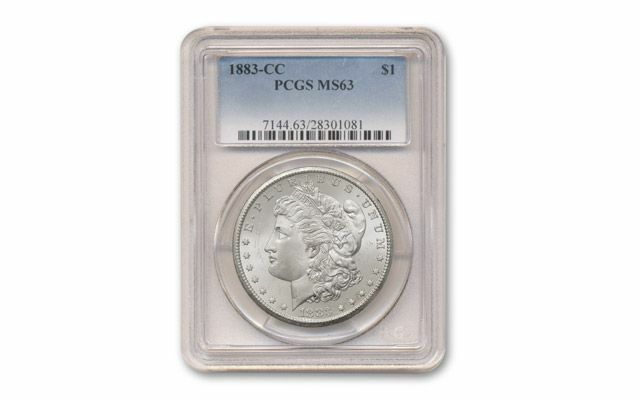 But despite those odds, you can still pocket a genuine 1883 Carson City Morgan, each authenticated, certified and graded Mint State MS63 condition by Numismatic Guaranty Corporation (NGC) or Professional Coin Grading Service (PCGS). Just don’t wait. 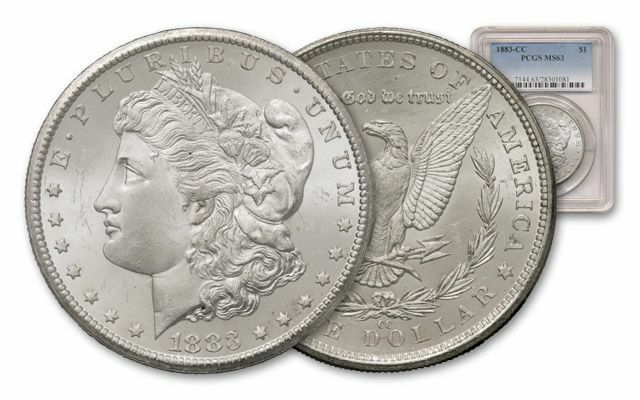 Not many Morgan Silver Dollars in Mint State condition exist today from ANY U.S. Mint – and with less than 15 coins available, this could be your first and last opportunity to add this hard-to-find 1883-CC Morgan to your collection. Make sure one of them belongs to you – order now!